It’s a universal truth that parents would always want the best for their children and ensuring their growth and development. For this reason, parents like to knowif their children are growing at the right height and want to make sure that they are eating the best foods to stay active and healthy as they grow. 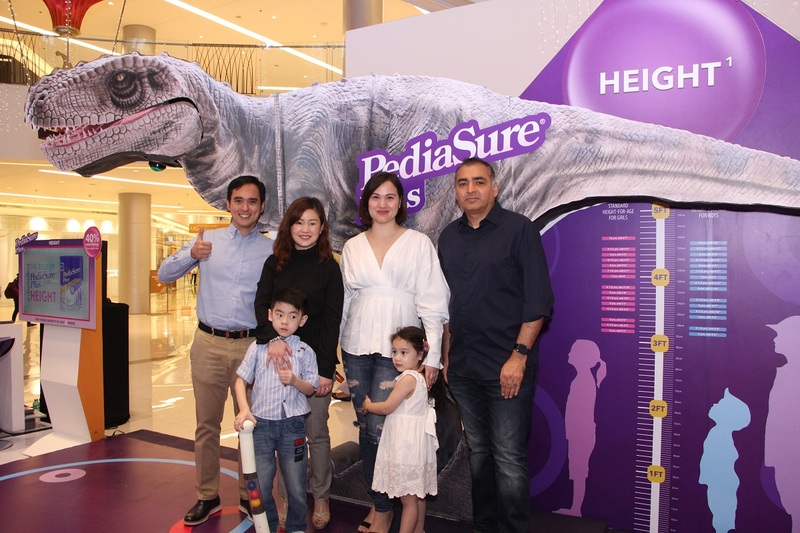 To help encourage parents to properly measure their children in order to recognize signs of nutritional inadequacy and keep their growth on track, Abbott is launching the PediaSure Plus #OhMyGrowth (OMG) Park across a number of locations in the Philippines. The park offers a fun and interactive experience for parents and children over three years old. 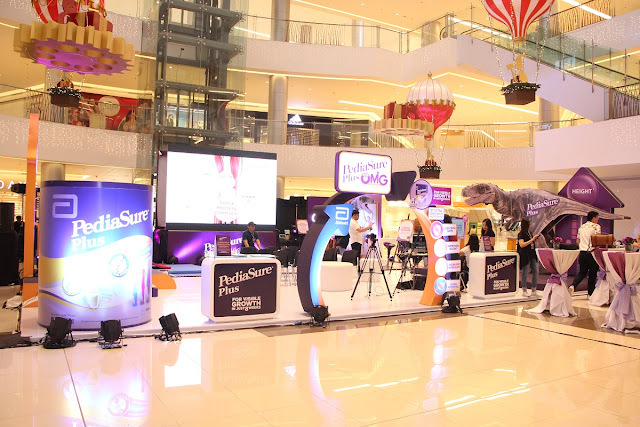 Featuring checkpoints for height, weight and immunity, the park is designed to educate parents on their children’s nutrition and growth development, while letting the kids enjoy fun-filled activities. 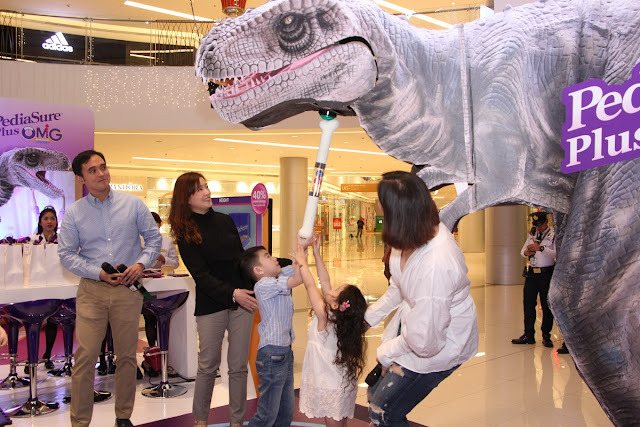 Currently in Festival Mall, Alabang from Nov.17-18, 2018, the park is also scheduled to be at: SM City Pampanga on Dec.8-9 and SM Southmall, Las Piñas on Dec. 15-16. The first five years is a critical window in a child’s life for bone growth,with 60 percent of a child’s adult height attributed to growth at this stage. However, this period is also the time when a child is most likely to encounter barriers to growth such as poor nutrition, feeding difficulties or frequent illnesses. It is important to ensure that a child is getting a complete and balanced nutrition as they grow and thatappropriate nutrition is introduced in time so that the child can stay on track in achieving his full growth potential.